Earn more commissions with strategies proven to generate and convert inbound leads! Are you spending countless dollars on inbound leads that never seem to convert? What if there was a guaranteed way to drastically improve your ROI for online leads? Wouldn’t you want to learn more? Better yet, what if there were multiple methods, all proven to boost lead conversion rates, just a few clicks away? Now, thanks to the Certified Inbound Lead Specialist course, there are. Learn the top strategies for generating, managing, and converting inbound leads and watch your commissions soar. This course is the solution to your problem with inbound lead conversion and the answer to poor ROI for online leads. Sign up today and learn the methods industry experts use to generate and manage inbound leads for optimal conversion rates. If these methods don’t improve your ROI for online leads, simply take advantage of Pat’s 30 Day Risk Free Money Back Guarantee. Save Big by Bundling the CILS, COLS and CISAM. Act Now! This Bundle is Limited to First 100 Agents Who Take Action. Start generating better inbound leads, setting more appointments, and earning higher commissions with proven lead management tools and strategies. In this course, you’ll learn everything you need to know in order to generate and convert more inbound leads from Sam Monreal and Dale Archdekin - two of our industry’s leading authorities on real estate leads. Sam is the founder of Pitchstack - a sales consulting firm that builds sales and inside sales teams for real estate organizations and startups. 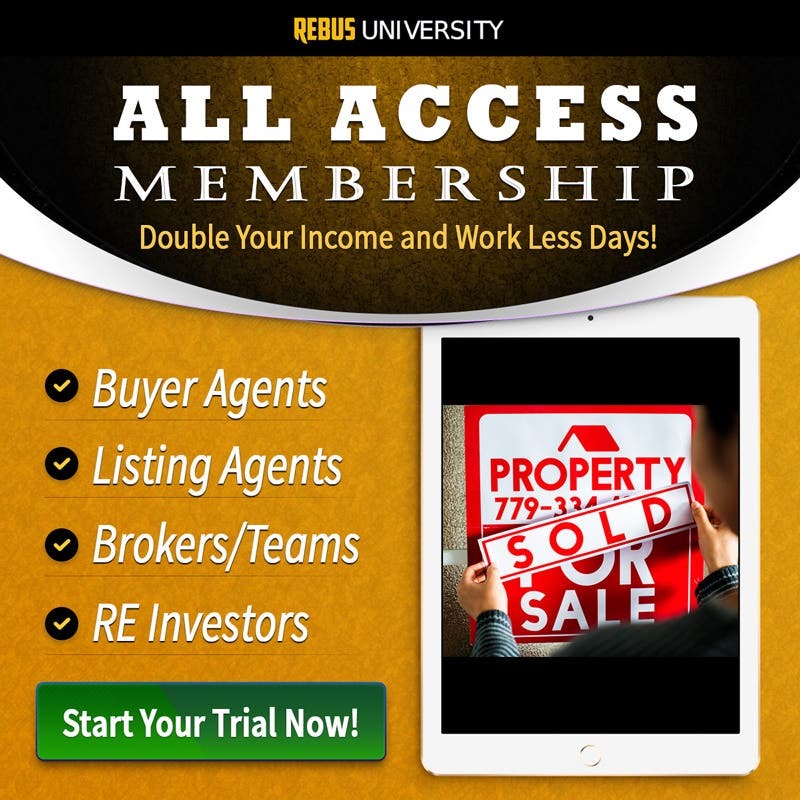 Previously, he was Director of Sales at the Heyl Group Real Estate Team (which was named to the Inc. 5000 Fastest Growing Companies in America) and a Partner and the VP of Business Development at Rokrbox - an organization handles over 15,000 online real estate leads every single month. Dale Is the founder of Smart Inside Sales where he helps top real estate agents and companies build and manage successful inside sales teams and improve their overall lead generation and conversion metrics. Prior to this venture, Dale was the Director of Lead Generation for one of the top 5 teams with Keller Williams Realty. Dale uses his 15+ years of experience to successfully guide other agents and companies through the many difficulties of creating a productive and profitable inside sales department. Leverage their experience and knowledge to hack the inbound lead generation and lead conversion process for higher profit margins and more commission dollars. Packed with nearly 2 hours of video, this course will guide you through the latest, most effective inbound lead generation and conversion strategies. 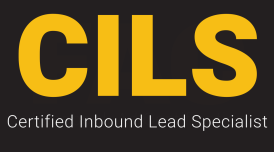 Featuring 10 course categories on topics ranging from lead management to appointment setting (see the curriculum below), the Certified Inbound Lead Specialist course is an incredible resource for new and seasoned agents alike. As you work through the course, you’ll master the skills needed to maximize the efficiency and effectiveness of your sales efforts. If you have a dedicated sales department, this course will guide your team to the next level of real estate success (remember to take advantage of our team pricing). I found all of the information extremely helpful. Learn how to take advantage of your Inbound Lead generation. I got a bunch of new ideas from taking this Inbound Course and Outbound Course. Great Course! A lot of excellent ideas. Title was descriptive and I knew exactly what the course content was about. Sam and Dale did an excellent job partnering on this informative and well constructed course. I found myself getting up at 5AM without an alarm clock because I was so enthused and excited to continue learning about the ISA position. I've been in real estate for nearly 40 years and now my son and partner, Parker Pemberton, and I are in the process of rebuilding and rebranding my successful practice with a new enthusiasm and we are creating a brand that will be even more dominant in our marketplace. We are looking to hire our first ISA and so I wanted to learn the material so I knew what the ISA could expect. You've interviewed bot Parker and I on your show this year and we really like what you do and truly appreciate the insight we've gained by being associated with you and your firm. I couldn't be more pleased with the course , content, and presentation. I will absolutely require our new ISA take this course and learn it and internalize it. Pat, you have you have great insight and we really appreciate everything you and your company stand for with the self improvement of real estate professionals. I will consider this the first of many REBUS courses my team will order. If any of your customers or potential customers ever want to call on me for a live testimonial, please have them contact me. Well done gentleman! I am an ISA and I picked up a lot of valuable information from this course. Def recommend taking! 1. What Is an Inbound Lead? 2. What Is the Importance of Becoming a Certified Inbound Lead Specialist? 3. How Do We Generate Inbound Leads?